A bold team of forward-thinking developers at Golder Games is making it happen. The recently-launched Golder Platform features exciting original game content PLUS a cryptocurrency-driven economy that will let you monetise your gaming skills and put real money in your pocket — if you’re good, that is! The concept is simple: marry high-quality video game content with a cryptographic token called the Golder that can be traded on any currency exchange that handles Ethereum-based ERC20 tokens. Let players stake Golder on their gameplay. Winners get Golder from losers. It’s that simple. 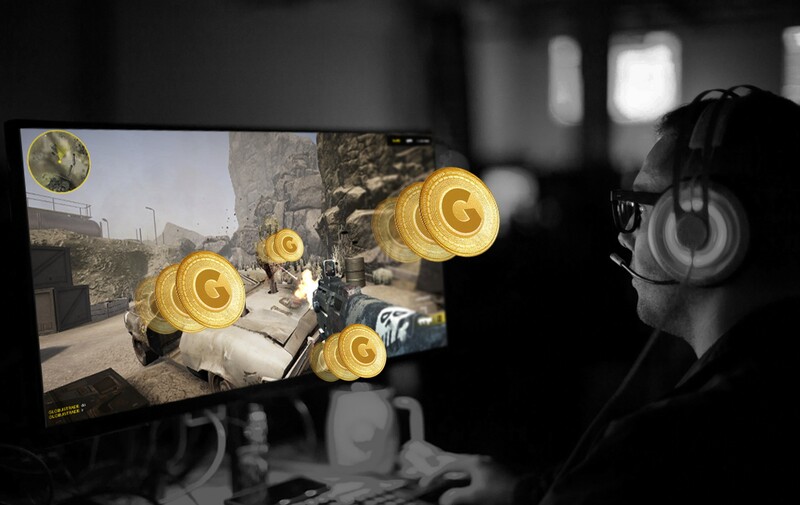 With a fast-paced, action-packed first-person shooter (“FPS”) game called WAR FIELD already out and more on the way, Golder Games is bringing the cryptocurrency revolution to video games NOW and in full force. 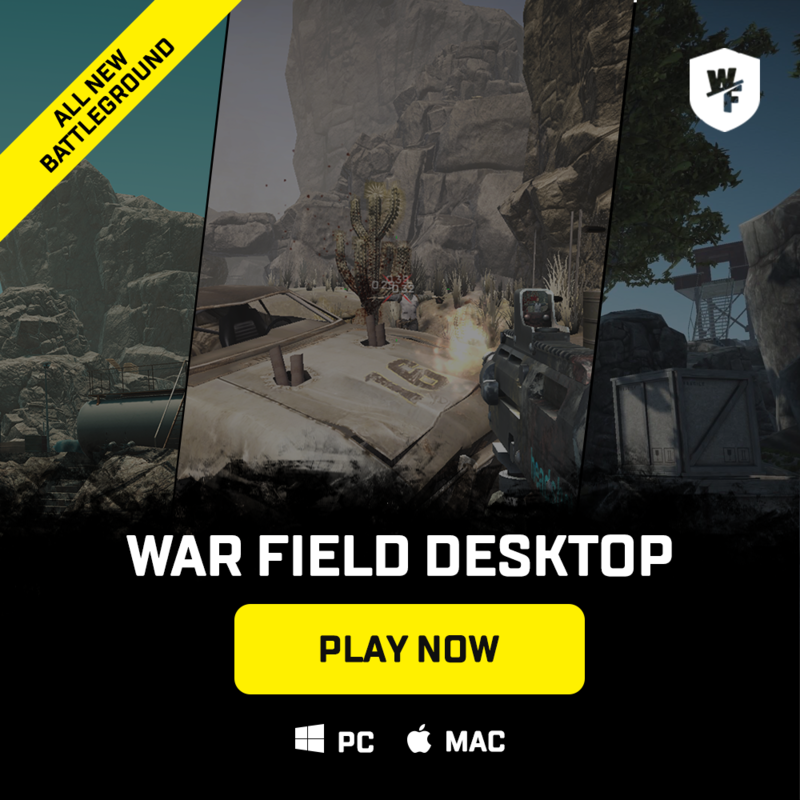 WAR FIELD takes the FPS genre that includes hits like Counter-Strike, Battlefield, and Call of Duty, and ups the ante with real stakes you win from other players. 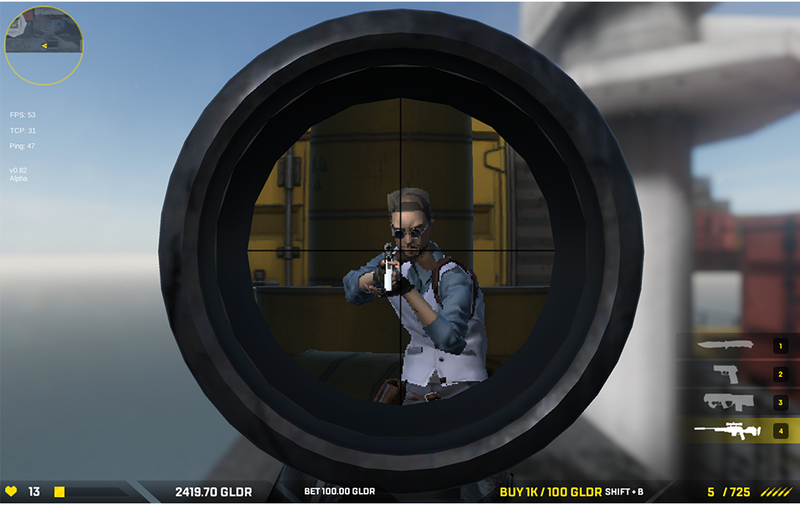 Hundreds of players are already online testing their FPS skills by playing for real stakes. 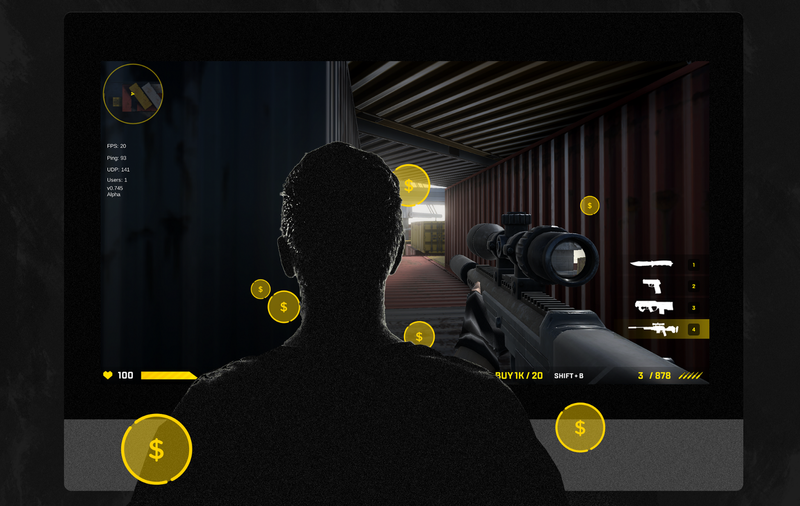 Join the Hunt and Make Money Playing This Exciting First-Person Shooter! The Golder Platform is not merely an idea in someone’s head. It’s not just a “white paper” or a nifty plan. The Golder Platform is already a fully-functioning platform for great video games that use the Golder Token Economy. Third-party developers are getting in on the act, too. Golder Games management is busy hammering out deals with independent game developers to get their content onto the Golder Platform so players have more options to make money playing video games they love. Getting a game onto the Golder Platform not only gives developers access to the Golder Player Base and an opportunity to test their games. The Golder Coin is a fully tradeable cryptocurrency. Developers can use the Golder Economy to raise funds and earn money. Profits for Players AND Developers! So not only are players profiting with Golder Games — developers can, too! If you have a great idea for a game, you don’t have to be a major company or studio to make it happen. Create an alpha version, launch and test it on the Golder Platform with real players, and earn real money to develop it further. Golder Games shows you how! What’s more: the Golder Coin is about to be listed on a major cryptocurrency exchange. This will establish a market price for Golder as well as opportunities to cash out those winnings. The overall supply of Golder was fixed at the end of the Token Sale and will never increase. The Golder’s scarcity combined with its immediate utility — players need them to play — mean increasing value for holders. And, with exciting new content on the way, there’s hardly anywhere to go but up. So what are you waiting for? Join the crypto-gaming revolution…with Golder Games!